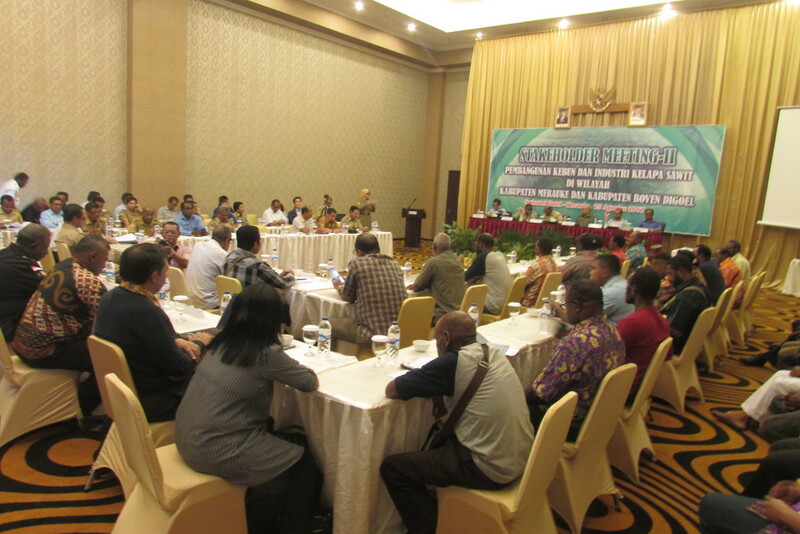 « Were cement company interests behind change of forest land classification? This entry was posted in Merauke News and tagged Community Resistance, Korindo, Land Grabbing, Mighty Earth, Muting, Nakias, NGO campaign, No Deforestation policies, PT Berkat Cipta Abadi, Pt Dongin Prabhawa, PT Papua Agro Lestari, PT Tunas Sawaerma. Bookmark the permalink. Comments are closed, but you can leave a trackback: Trackback URL.